turnkey installations to managed services, backed by a level of support rarely matched in the industry. To simplify your IT operations and deliver better levels of service, we provide an array of solutions and managed services, drawing on our extensive experience with VMware, Dell, and Cisco products, and Avaya Ethernet Routing Switches. 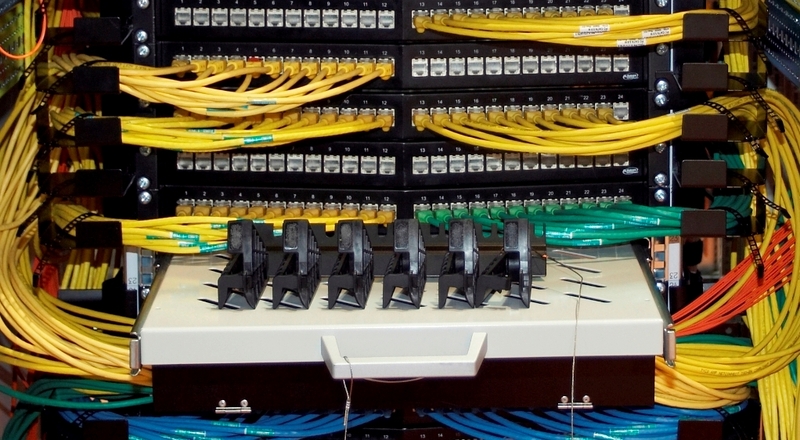 Our network engineers build reliable, secure data centers and networks. Major hospital chains and organizations of all sizes rely on VDI's Avaya-certified experts to design, install, and support their telephone systems. We are an authorized Avaya partner, and our Avaya system engineers have over seven years of experience implementing and troubleshooting Avaya systems. We specialize in Avaya enterprise products like Avaya Aura Communications Manager and SME products like Avaya IP Office. Our cable installation practices conform to the highest quality standards, enabling easier maintenance and adjustments down the road. 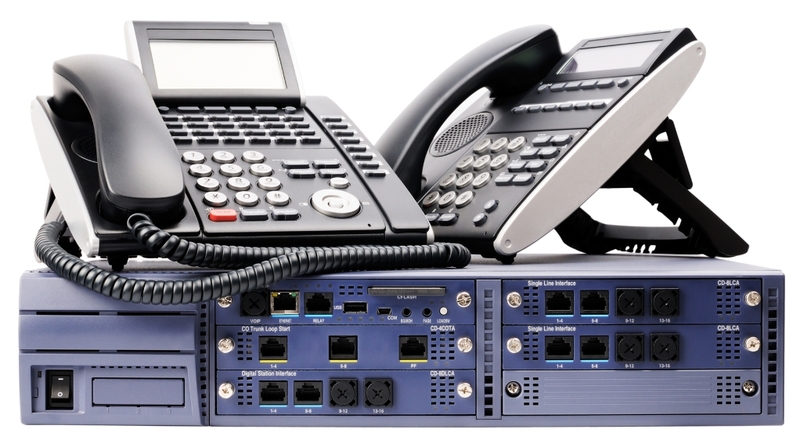 Often our cabling engineers are experts in economically trouble-shooting phones, overhead paging, computers, cameras, and other devices. VDI cabling engineers work closely with our IT and telephony experts to resolve complex voice and data cabling issues.